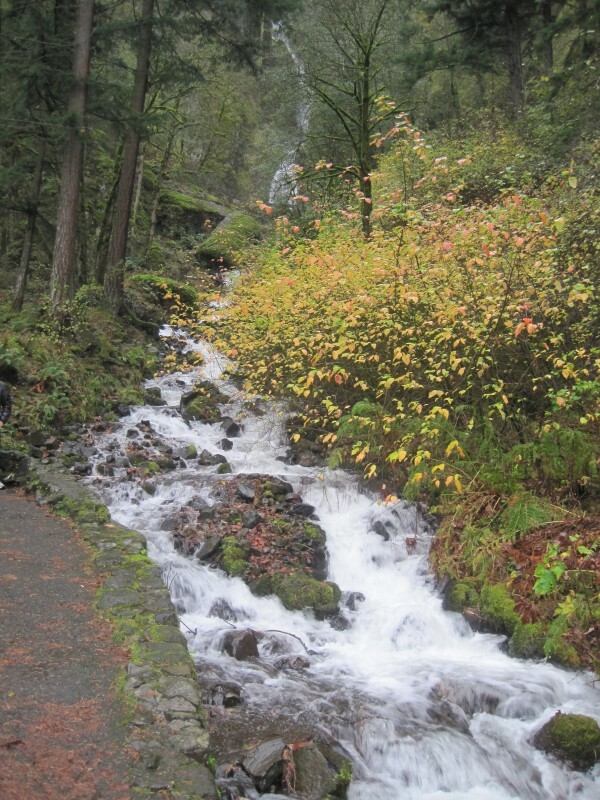 Still remembering my Thanksgiving vacation aka my OR-CA Roadtrip! So many great days and great people. 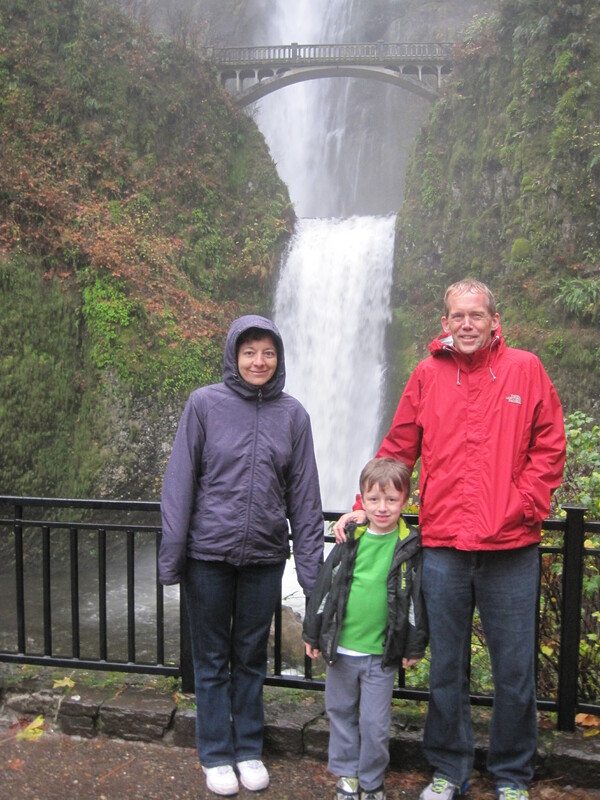 This was a day spent with a college friend & his family near Portland, Oregon. 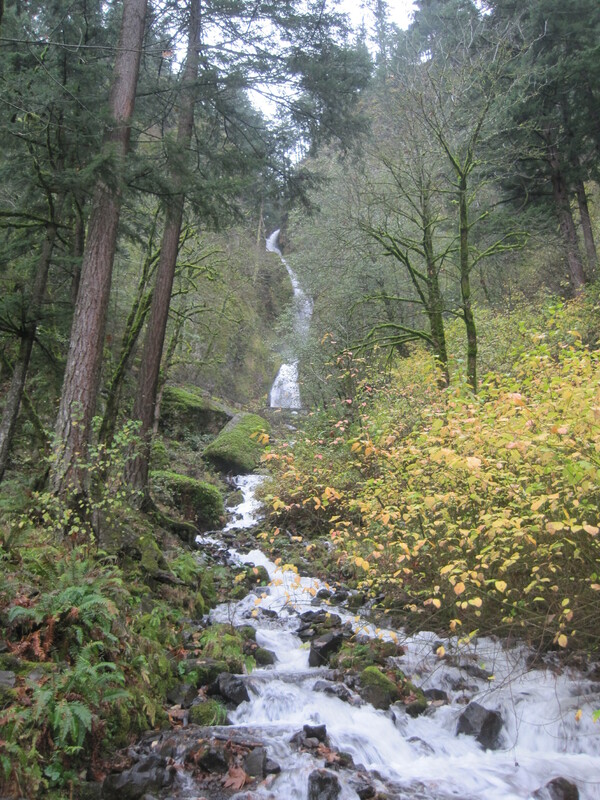 Some incredible waterfalls near Portland! 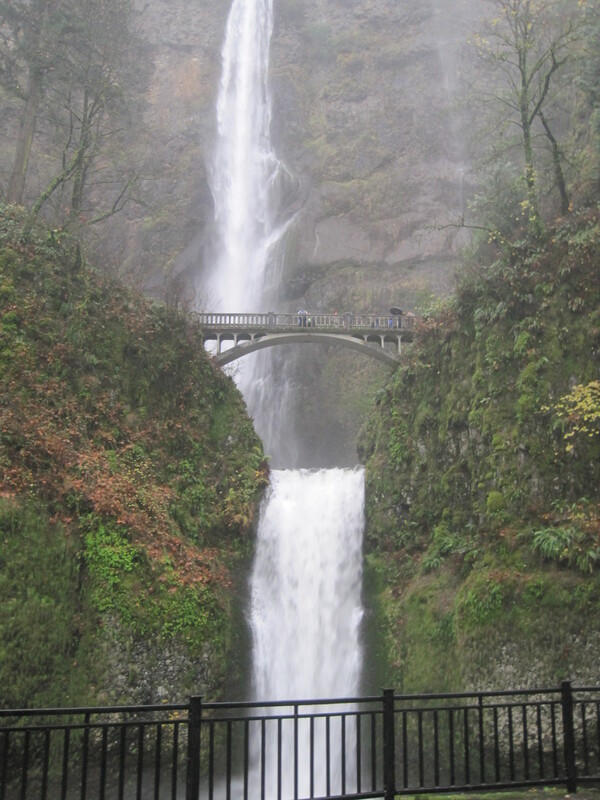 The first one is a series called Wahkeena Falls and the bigger one is Multnomah Falls. Great photos! Waterfalls are one of nature’s most beautiful offerings! That last fall is awesome, but you’d never get me on that bridge! 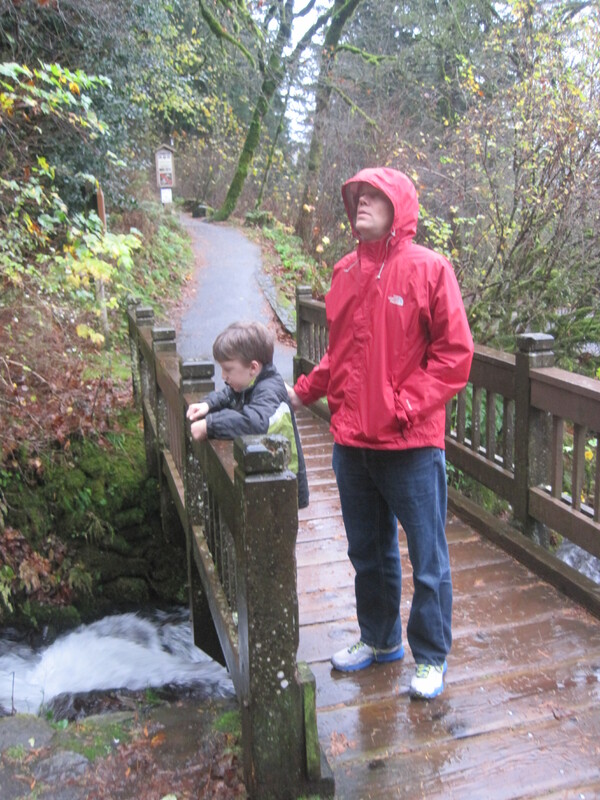 I was glad I had the out of it being so rainy and I didn’t have the right gear…. otherwise I may have been convinced to take a hike that way! I bet the view is gorgeous! enjoyed looking at these pictures. Glad to hear it Neisan! 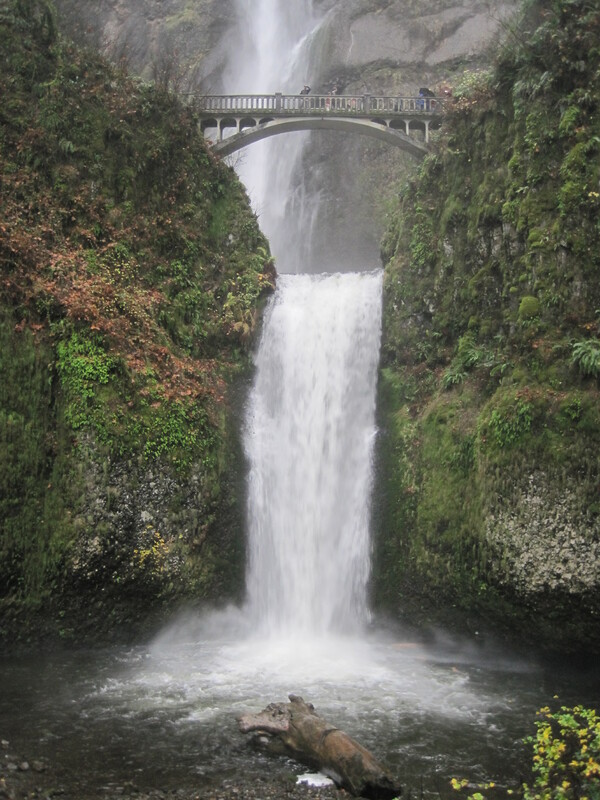 If you ever get to Portland, you should really check them out! Beautiful! That looks like an incredible adventure! Breathtaking photos! I really like the one with the bridge in the background. It was even more spectacular in person! 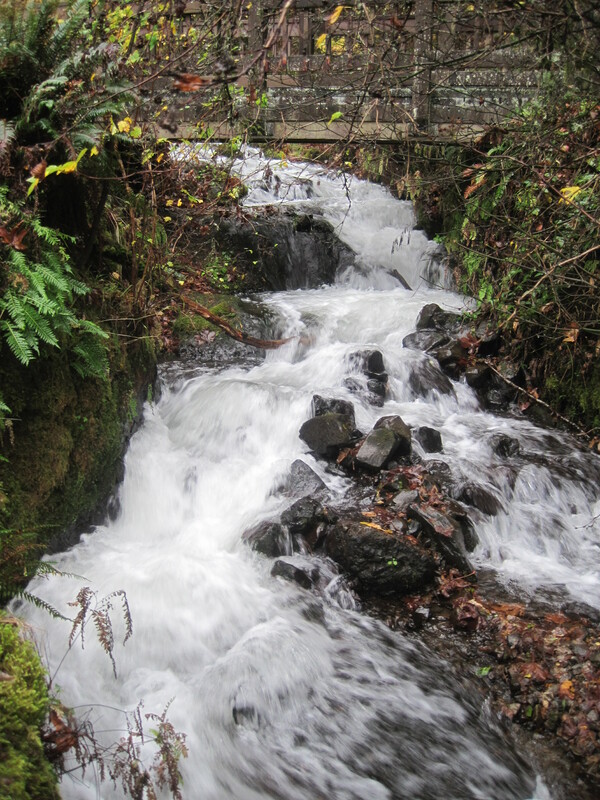 Beautiful pictures, and it wouldn’t have been right if hadn’t been damp and overcast since you were in Oregon. Oh, I’d love to see something that beautiful in person!